Webhooks provide a powerful way to connect Contentful to outside services and tools, creating automated workflows that help your teams stay productive, up-to-date, and focused on high-value tasks. Trigger granular static site builds whenever content is published or archived. Automate your deployments by integrating content changes into a CI/CD pipeline. Keep your team in the loop by notifying them of changes in the shared space. 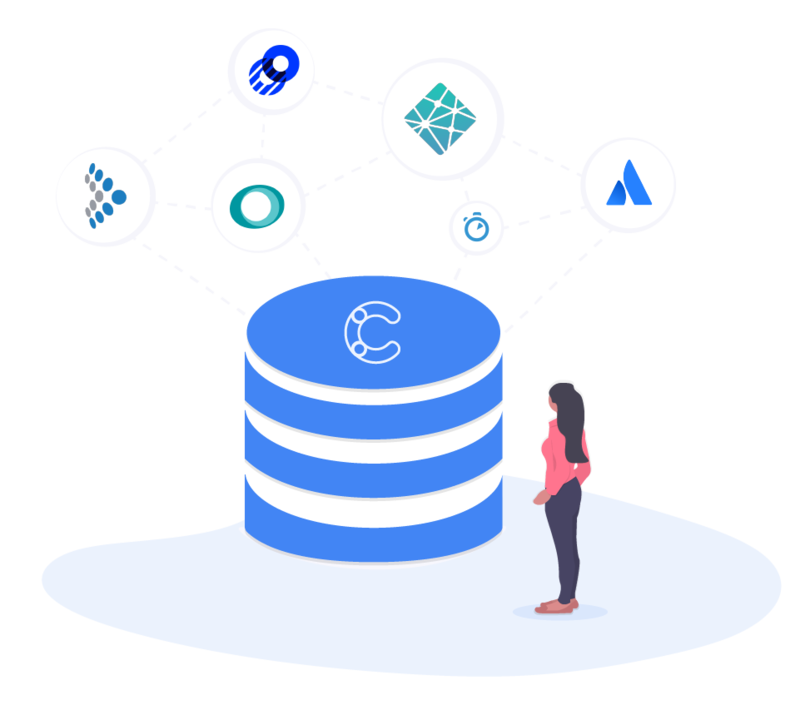 Leverage serverless backends to enrich data and automate menial tasks at scale. Keep tabs on the activity in your space and document the changes in an external log. Provide accurate search results by updating your search service/engine in real time. Advanced filters allow you create customized triggers responsive to specific events (publish, delete, save, etc. ), entities (entries, content types) or environments (master, sandbox). You can further refine the triggers by invoking logical operators (equals, includes), leveraging regular expressions or adding negations. Do more while limiting your technical debt. Webhook templates allow you to connect to popular third-party services without writing a single line of code. Simply paste an access token, choose a pre-defined preset and voila — your webhook is ready to use. Build new integrations faster by repurposing reference templates. Combine best-of-breed services into one seamless application. Webhook calls can be transformed to use custom HTTP methods, `Content-Type` headers and payloads — as required by the target service. When customizing webhook payload, you can strip down default response to essential fields, add extra data and use placeholders to resolve dynamic values. Build sophisticated apps without maintaining custom API gateways. By natively supporting AWS signature version 4 authentication, Contentful enables a direct connection to 100+ AWS services, including popular services such as S3, Lambda and SQS. Execute sensitive calls without exposing your credentials. Secret headers help you securely authenticate outgoing calls. Values marked as secret are only used by Contentful internal systems when calling the webhook target, and are hidden from the web app, API responses and activity logs. Don't waste time testing and debugging your webhook setup. Activity logs provide detailed call information and can be viewed in the web app or fetched via the API. Webhooks purge cached content in real-time, supporting agile development processes.